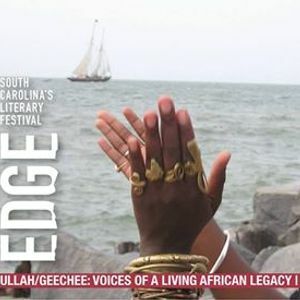 The Gullah/Geechee are the living embodiment of a group whose collective voice has been marginalized and relegated to storytelling as entertainment in order to keep the south in the manner that others want to know it. This has not allowed the voice of self-determination and cultural continuation to truly be heard until now. 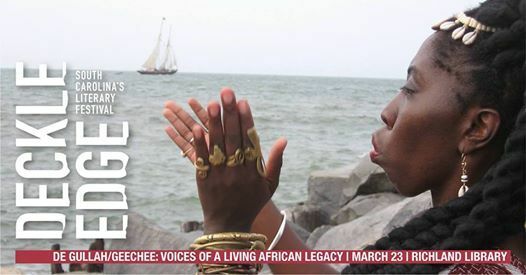 Queen Quet, Chieftess of the Gullah/Geechee Nation who has dedicated her life as “The Art-ivist” to insure that the accurate story of the Gullah/Geechee historical legacy and language are known throughout the world will be joined by native Gullah/Geechee playwright and poet,. 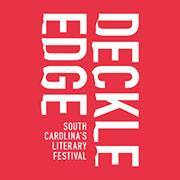 Elder Carlie Towne, motivational speaker and poet, Anastatia Ketchens, and journalist Glenda Simmons-Jenkins in this interactive panel bringing out the native voice of the Gullah/Geechee Nation through the written word, spoken word, and song.